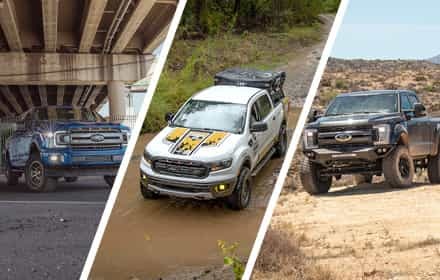 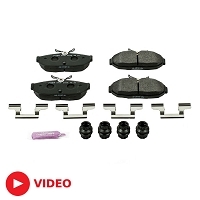 Power Stop lives and breathes a simple, yet eloquent design and engineering philosophy: ''replacement brakes should perform equal to or better than the OE parts.'' 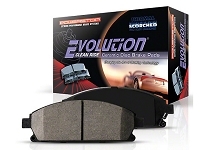 It sounds simple, but many other companies have failed where Power Stop has consistently succeeded. 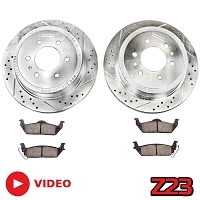 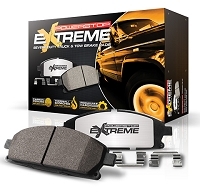 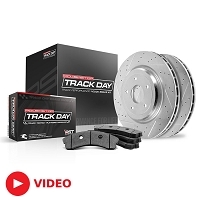 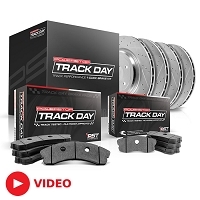 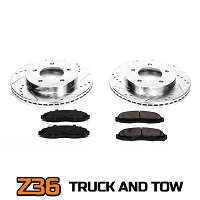 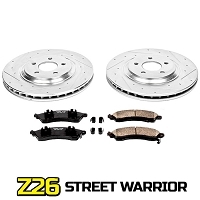 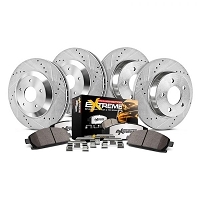 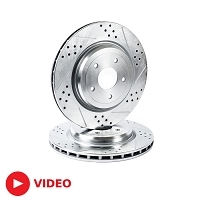 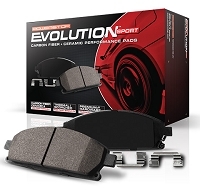 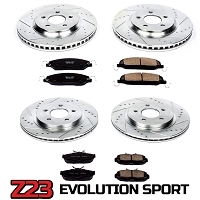 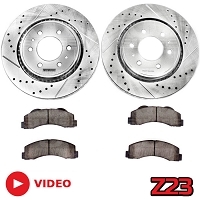 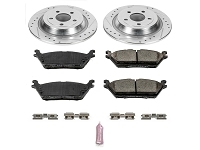 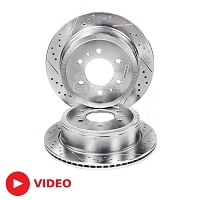 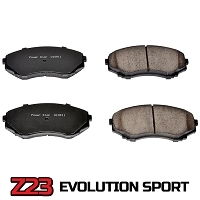 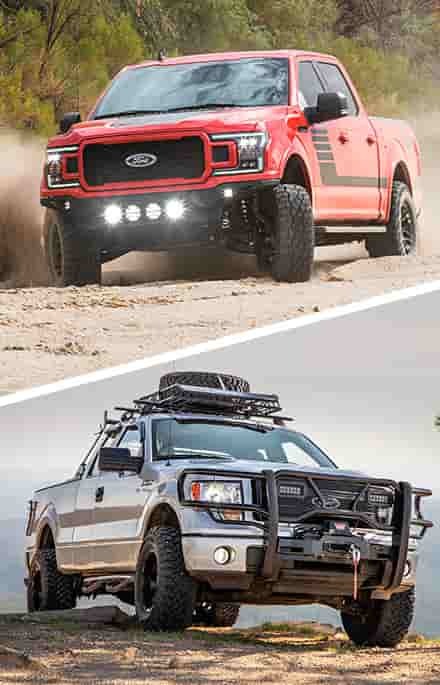 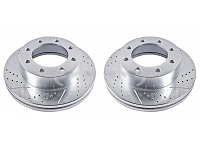 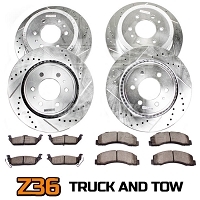 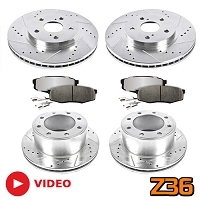 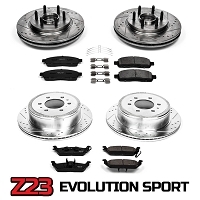 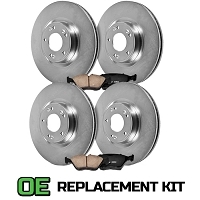 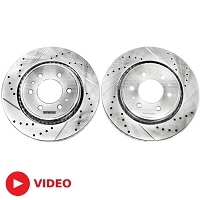 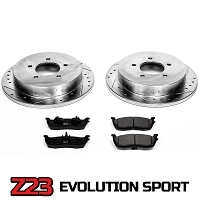 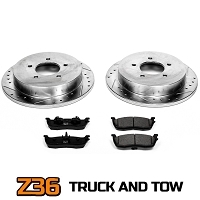 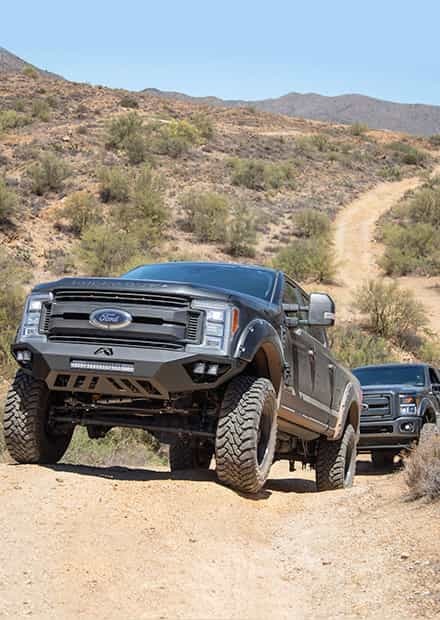 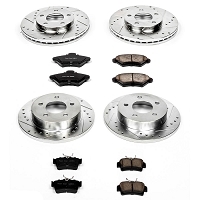 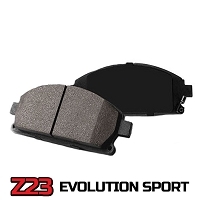 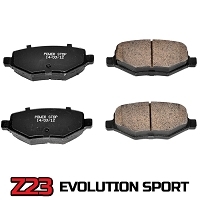 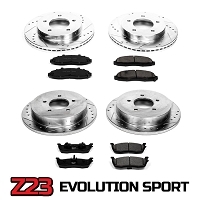 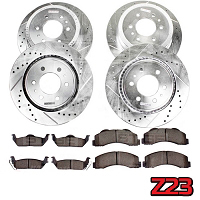 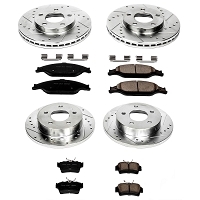 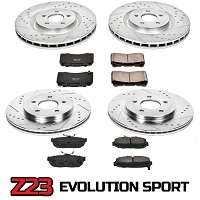 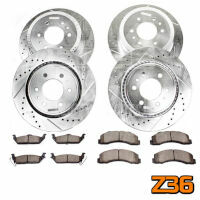 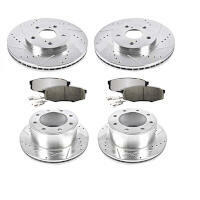 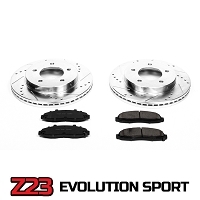 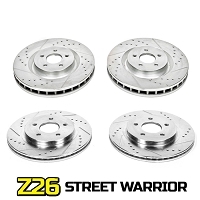 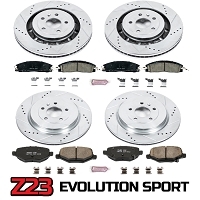 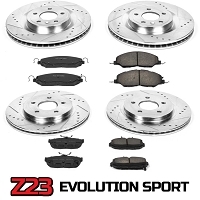 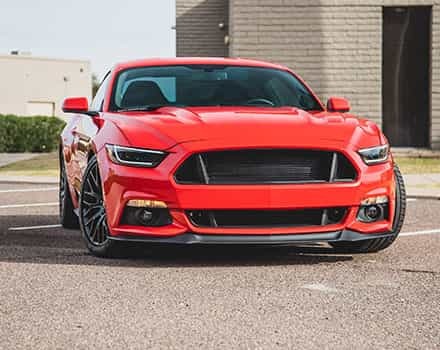 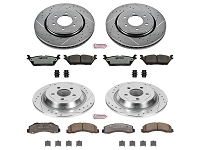 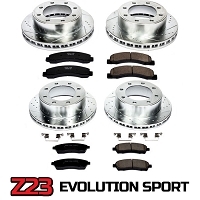 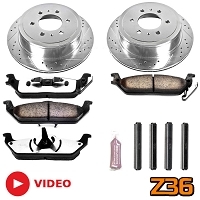 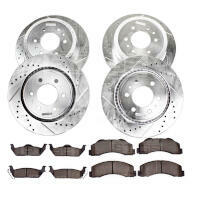 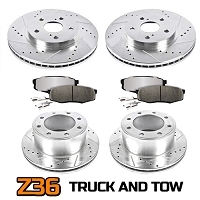 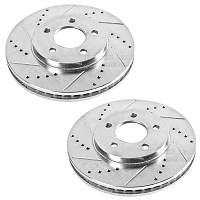 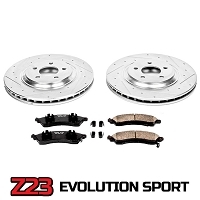 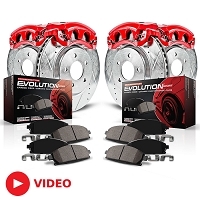 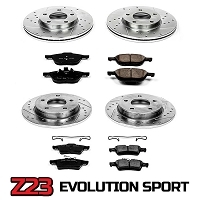 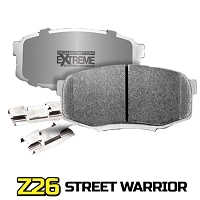 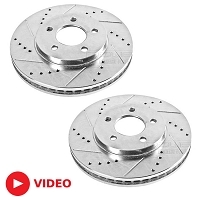 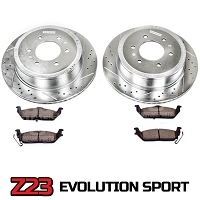 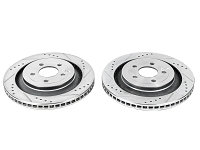 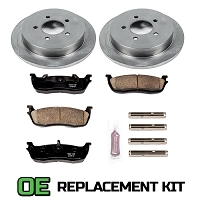 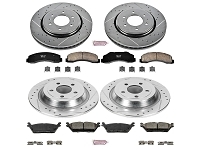 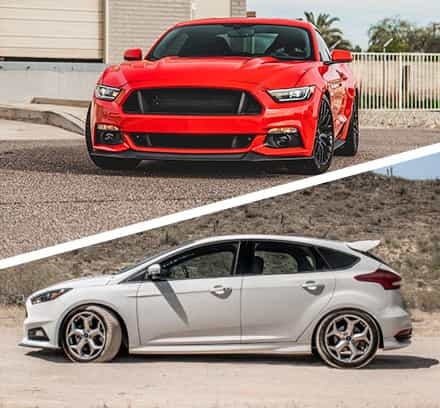 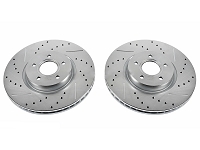 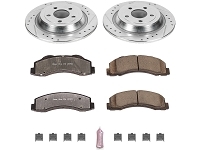 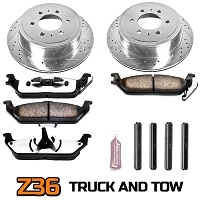 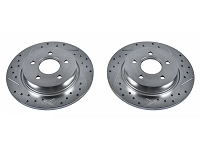 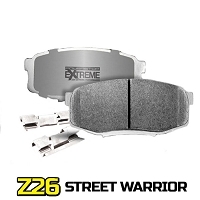 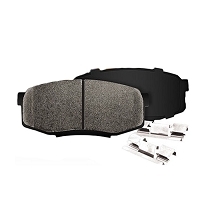 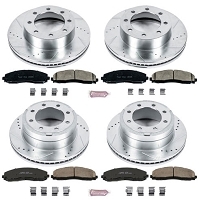 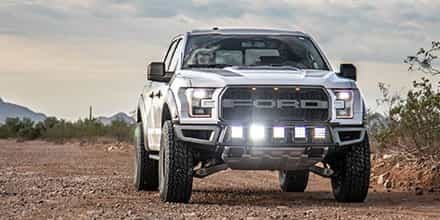 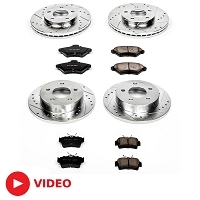 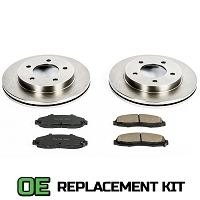 Power Stop's entire line of rotors and pads just work without fail and come in at prices that give the shallowest wallets extraordinary braking power without needing to take out a second mortgage. 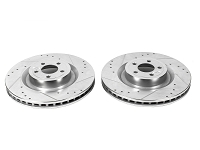 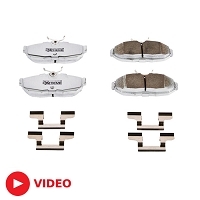 With their performance, they also offer quality backed up by a two-year warranty against rotor cracking, even on their drilled and slotted models.